Following established precedent, Gauguin by himself is concerned to present as comprehensive a picture of the life and work of its subject as possible, by means of the artist's paintings, drawings, ceramics, sculpture and prints on the one hand, and his written words on the other. Paul Gauguin, like Vincent van Gogh, was unusual among his contemporaries in the importance he attached to the activity of writing. As well as being a lively correspondent, at certain moments in his career he found the written word a more biddable medium for self-expression than paint and canvas. Gauguin's art and writing combined provide an extraordinary charting of his progress as he learned to master his craft and ventured forth around the colonial globe in pursuit of an elusive dream. 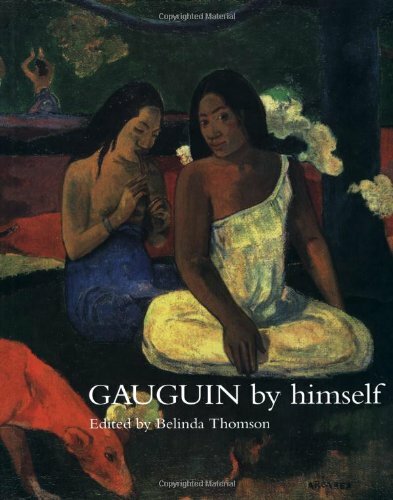 Although compilations have been devoted to Gauguin as a writer, this is the first publication to attempt a complementary presentation of the two activities. 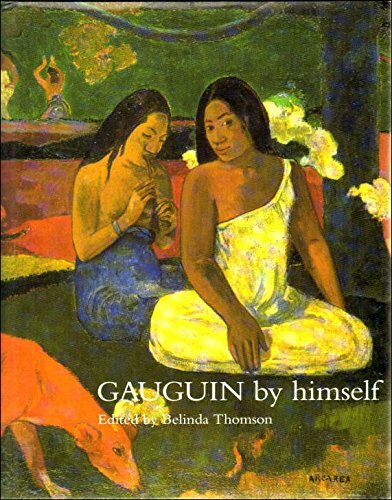 A complete edition of Gauguin's correspondence is in the process of being published and a number of facsimiles of his various self-contained 'books' such as his Cahier pour Aline or Noa Noa exist, but a comprehensive collection of his other writings and journalism has yet to appear. 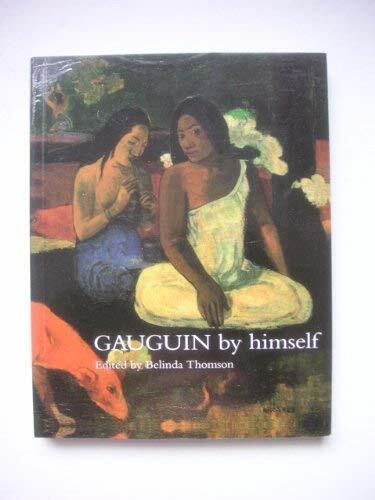 The current selection has been made with a view to providing insights into Gauguin's character and thought, as well as a concise and self-explanatory counterpoint to his artistic development; it does not pretend to be exhaustive. It draws most heavily on Gauguin's correspondence with family and friends. His writings on more general topics, most of which came at the end of his life when he was too ill to paint, are introduced in so far as seemed appropriate to elucidate the decisions he had made in life and art and his attitudes to the role of the artist in contemporary society. Belinda Thomson is an art historian whose specialist interest in nineteenth- and twentieth-century French art. 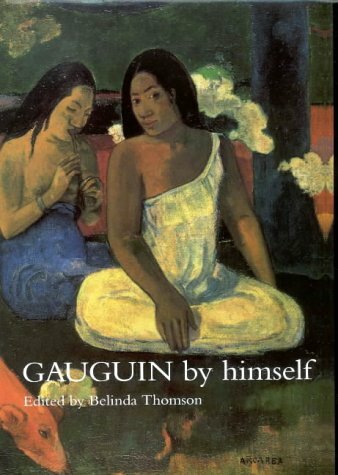 This volume traces the career of Paul Gauguin through the wide variety of his artistic works on the one hand and his writings on the other. 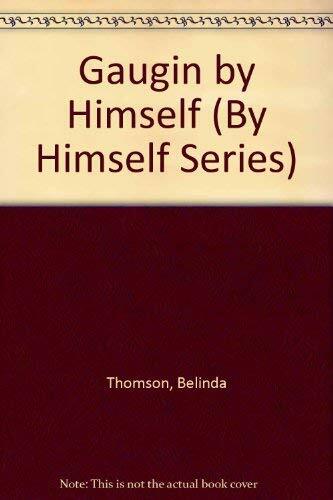 To begin the book, editor Thomson ( Gauguin , Thames & Hudson, 1987) provides a useful introduction, then examines the artist's career, which she divides into four stages. Gauguin attached great importance to writing, which became for him an alternate means of creative expression. Mainly through letters, many translated for the first time, we learn of his views of the world, of his art, and of the works of his contemporary artists. The volume is handsomely produced; the quality of the reproductions is very good. This volume should be included in every serious art library. - Martin Chasin, Adult Inst., Bridgeport, Ct.